The life celebration for a loved one who has passed, or for yourself should you wish to prearrange those details out of consideration of your own family and friends, is a positive time of remembrance and closure for all whose lives were touched. It’s a special time to honor the uniqueness and individual spirit of your loved one and share special memories, and is a great source of comfort and support for surviving family members and friends. Either at Johnson Funeral Home or at your church, it’s an opportunity to share the things you knew and perhaps didn’t know about the person who impacted your life in your time together. 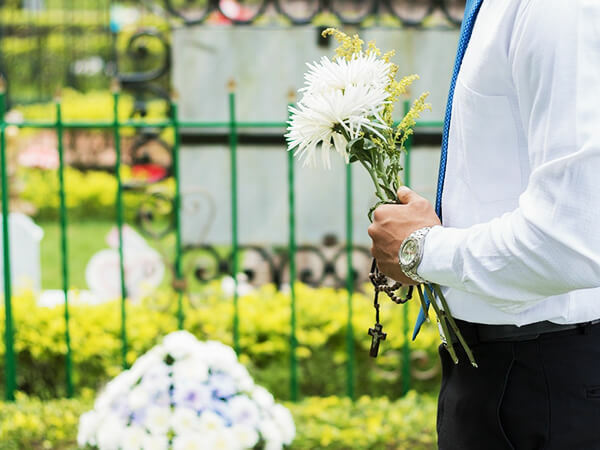 Regardless of service preference; traditional, custom, formal, or casual, the staff here at Johnson Funeral Home is able to accommodate you in every way possible and can even make suggestions to help you commemorate the life that was lost in the most beautiful and meaningful way.